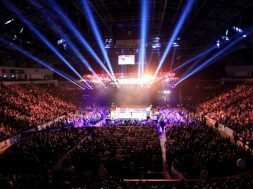 Matchroom Boxing put on an unbelievable night of Boxing for the fans on Saturday night at the O2 Arena in London, England. WBC Silver heavyweight champion Dillian Whyte defeated Joseph Parker in the main event to capture the vacant WBO International heavyweight title. The Body Snatcher put Parker on the canvas in the second round and once again in the ninth round after landing a left hand. 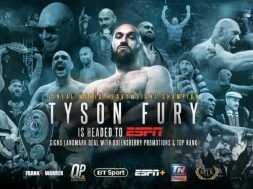 The former WBO heavyweight champion made a valiant effort in the twelfth round that began with a big right hand that hurt Whtye. 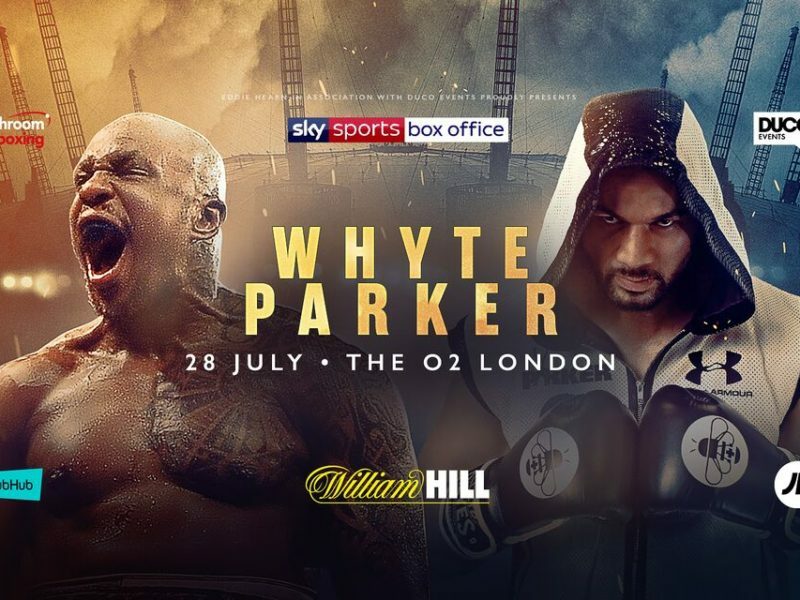 Parker continued to apply the pressure against the ropes and unload with big shots forcing Whyte to hold on. The New Zealander landed another right hand that sent Dillian down to the mat with 27 seconds remaining in the final round. Whyte picked himself up and managed to see the final bell. 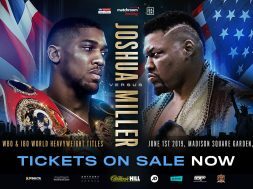 The scores cards were 113-112, 114-111, and 115-110, all for Whyte, who’s now in title contention for shots against Anthony Joshua and Deontay Wilder. Dereck Chisora (29-8) brutally knocked out Carlos Takam after making a comeback in a gruelling bout. Chisora survived Takam’s early onslaught and dropped Takam twice for the finish in the eighth round. Connor Benn (13-0) put an end to his rivalry with Cedrick Peynaud and picked up his first professional title in the process. The welterweights battled for an intense ten rounds with Benn winning the WBO Continental welterweight title via unanimous decision. Dave “The White Rhino” Allen (14-4-2) knocked out Nick Webb with a vicious overhand right in the fourth round of their British heavyweight title eliminator. Allen will now move on to challenge for the British heavyweight title currently held by Hughie Fury. Frank Buglioni (22-3-1) rebound from his first-round stoppage loss to Callum Johnson with a victory over Emmanuel Feuzeu.